THERE are concerns Two Tails Wines at Nana Glen will close after so called "frustrating" dealings with authorities over noise complaints. Member for Coffs Harbour Andrew Fraser this week issued a media release saying owner Madonna Bannerman, who hopes to make improvements to her award-winning business, had asked for his help following unsuccessful outcomes with Coffs Harbour City Council. 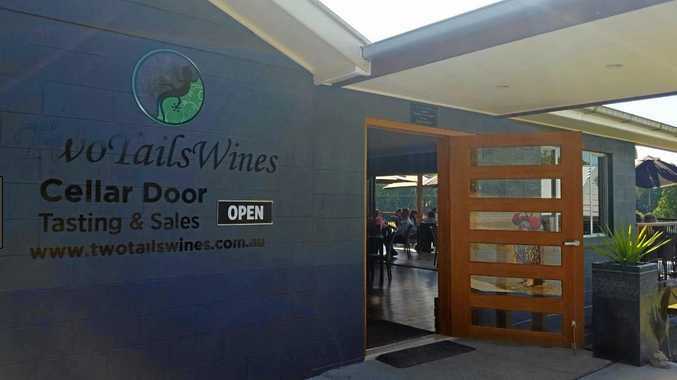 "Two Tails Wines wants to expand its dining areas and host weddings and receptions, product launches, food and wine expos, movie theatre evenings and entertainment, but they are encountering red tape at every turn and they've had a gutful," Mr Fraser said. However, the growth of the venue has come at a cost to some in the Nana Glen community, with neighbours living next door to the venue telling The Advocate they are regularly forced to make noise complaints to both council and police. But the local member says Nana Glen and the wider Coffs Coast stands to lose a popular venue. 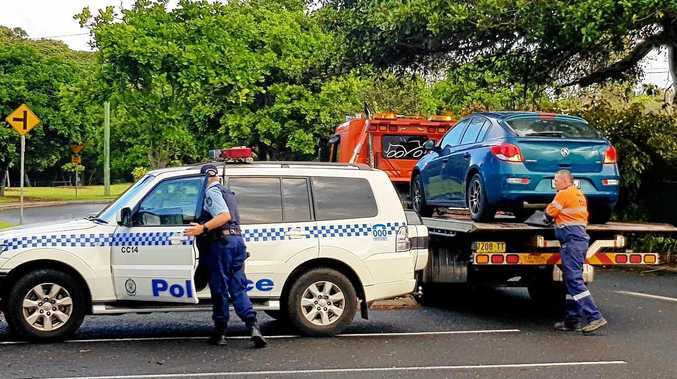 "It's reached a stage where the business may have to close - they have spent thousands in trying to gain DA approvals but feel they have wasted their money and their time," Mr Fraser said. "Mrs Bannerman says many outdoor dining options are available throughout the Coffs Coast, yet her business has to submit DA applications along with noise reports for council approval. "Two Tails has an impressive list of awards, including the 2018 Sunnys Award for Local Producer. This award was sponsored by the council, so it should know the value of this business to our local economy. The winery is also in the running for a statewide award. "This successful Orara Valley enterprise, which employs 20 locals, is an integral part of our community and should be allowed to operate and expand without being hamstrung by Coffs Harbour City Council in this way." Ian Fitzgibbon, Council's Group Leader of Sustainable Places, confirmed the venue has been the subject of noise abatements notices in recent times and said council was working with the venue to try and resolve the issues. "We've been working with Two Tails for over 18 months now on a number of different development proposals. We've had meetings and on site visits, and through that process we've received complaints from nearby residents about noise and other impacts. "As part of our obligation when assessing Development Applications you have to take into consideration those issues. Any DA proposed from Two Tails has had to take in consideration how they will attempt to mitigate any impacts. "We've been working with them to try and resolve the issues through a DA where they have been looking into expanding their business."